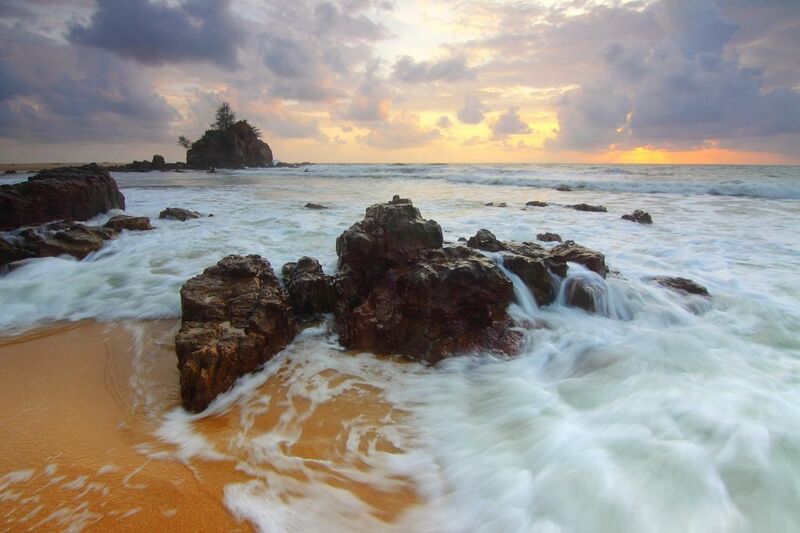 With delicious cuisine, friendly people, and famously beautiful beaches, it’s easy to see why so many expats have chosen Malaysia as their home away from home. Combine this with a low cost of living, a favorable exchange rate, and English as a recognized language, and you’re wondering why you haven’t purchased the plane ticket yet. 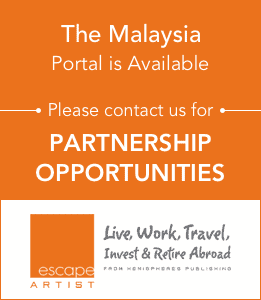 If you’re looking for more than a vacation getaway and are seriously considering retiring abroad in Malaysia, there’s a great program on offer. The MM2H Program (My Malaysian 2nd Home) grants a multi entry visa in the country, valid for ten years. Not just for retirement-age expats, the program is offered to anyone who has the means to support themselves within the country without working, either through savings, pension, or foreign income. Spouses, parents over 60, and dependent children under 21 years of age are able to legally reside with you in Malaysia as well. A local bank account must be opened in the name of the applicant, with a cash deposit of at least $80,000 USD. After one year, half of this can be withdrawn for approved use within the country. A minimum of $40,000 USD must be present at all times in the account going forward, in order to maintain the validity of the permit. The Malaysian MM2H Program is essentially an investment visa (for those who can’t afford the $2 million USD minimum for the high net worth visa) and a retirement visa (for those with enough offshore income/pension or savings to support themselves in the country). Along with opening the bank account, applicants will need to pass a health exam by an approved medical facility in the country and purchase medical insurance. While this program serves essentially as a long-term, indefinite residency program, it does not technically grant permanent residency in Malaysia. Expats under this permit will not receive the same freedoms as permanent residency holders when it comes to how they can spend their money, and the time spent in the country under this title will not count towards permanent residency or citizenship. However, there are no travel restrictions for MM2H permit holders, and they can come and go freely from the country with no minimum stay requirements. For the price, this program is one of the most flexible and freeing of its kind. Approved applicants can import a car valued at $35,000 USD or less duty-free. They are also free to purchase a car of the same value in the Malaysia with tax exemptions. Spouse, dependent children under 21 years of age, and parents over 60 years of age can accompany the MM2H permit holder to Malaysia for the duration of their status. Restrictions have been relaxed on the ability to start a business in the country. While seeking paid employment is not allowed under the MM2H program, those over 50 years old are now able to seek part-time work. Tax exempt remittance on offshore pensions or income coming into Malaysia.